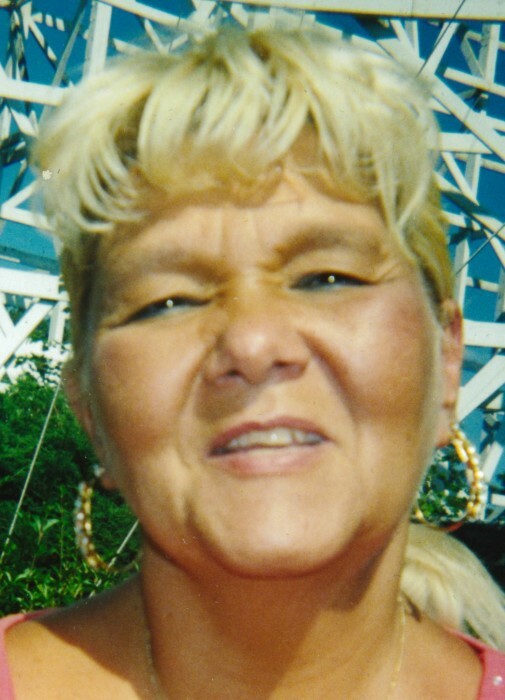 Obituary for Donna Marie Kestler | Jaycox-Jaworski Funeral Home & Crematory, a Branch of Gentle Care Funeral & Cremation Services, Ltd.
Donna was the owner of the former Donna’s Carousel Lounge in Dravosburg. She was a retired nurse’s aide from the former Lifecare Hospital in Monroeville. Donna was a member of St. Patrick Parish. A free spirit, she loved to travel, especially to Geneva-on-the-Lake, in Ohio. In addition to her husband, Donna is survived by daughter, Audrey (Jeff) Kestler-Harsh, of Lancaster, PA; grandchildren, Ellie, Matthew and Michael; sister Patricia Davison, niece Amy Davison, nephew, Andy Davison; and dear friend, Rita M. Talackine, of Pittsburgh. Family and friends will be received at Jaycox-Jaworski Funeral Home & Crematory on Sunday, Sept. 16th, from 1 pm until the hour of blessing service at 3:00 p.m.